The Sweet Bookshelf: I'm Re-reading again! I love re-reading my favorites. I know there are so many wonderful new books out there I haven't read yet, but I just can't help it. Sometimes I need my favorites. What do I like so much about re-reading a story I already know the ending to? I can trust it. I know I love the story, and it made me feel a certain way. The characters are still the same and I feel close to them. Sometimes I re-read the whole book, and other times when I need a quick fix I just pick out my favorite scenes to enjoy for the evening. Do any of you do that? My favorite book of all time. I can't even explain how much this book touched me. It is about a family moving to the Arizona Territories by wagon train. The struggles they go through, the lives lost, and the love found. Simply brilliant. All my emotions were affected. The love story is literally my favorite of all time. It is so real. I love Capt. Jack. Yum. 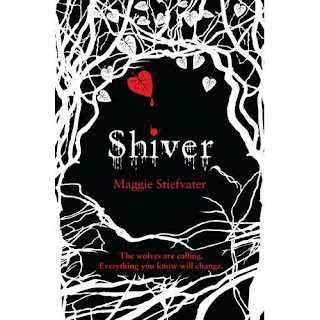 If you haven't read this series, you are really missing out on a wonderful story. First werewolf story I ever read. LOVED it! 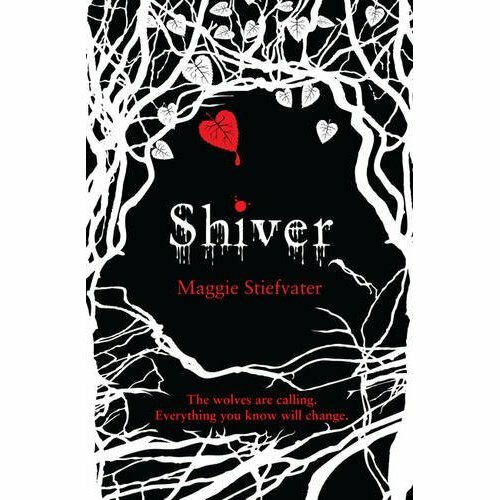 Such a wonderful romance and I loved the take on werewolves. I ate this one up quickly just in time for the release of Linger, the sequel! You are missing out if you haven't read this series yet. This is a new kind of faerie tale. The cover had me at the book store, and I sat on the steps and read 8 chapters! I knew this was the book for me. 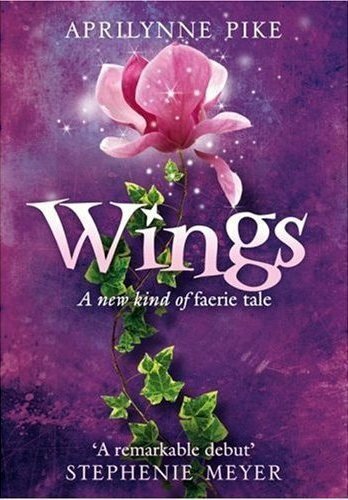 I love the new take on faeries and really connected with the characters. I just love that Tamani, and I'm hoping Laurel picks him in the end!! The second installment of the Wings series by Aprilynne Pike, is AMAZING! I just love this story! I'm a huge faerie fan, and this one doesn't disappoint. I'm just in love with Tamani, and I am really looking forward to book 3! There were so many un-answered questions I had that I can't wait to find out what is going to happen!! I love to re-read books some times too. Also I sometimes need to when I'm reading a series. There's just so many books I want to read. Your choices are great. I just received Linger. I ordered the UK edition. I think they are stunning covers. 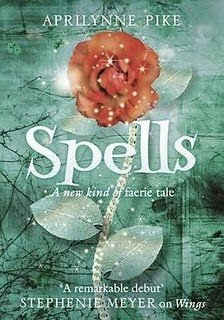 I haven't read Aprilynne Pike's books yet, but I love the covers. LOVE these is my words and the Wings series! I am usually not a re-reader, but I am re-reading Breaking Dawn for the 4th or 5th time, and I love it! I loved Nancy's series! I haven't read the others but I'll check out the fairy series! I do the same thing. There are several books that have scenes I have read many times over. I bought THESE IS MY WORDS several years ago, but it is still on my TBR shelf. Sounds like I'll have to get to it.